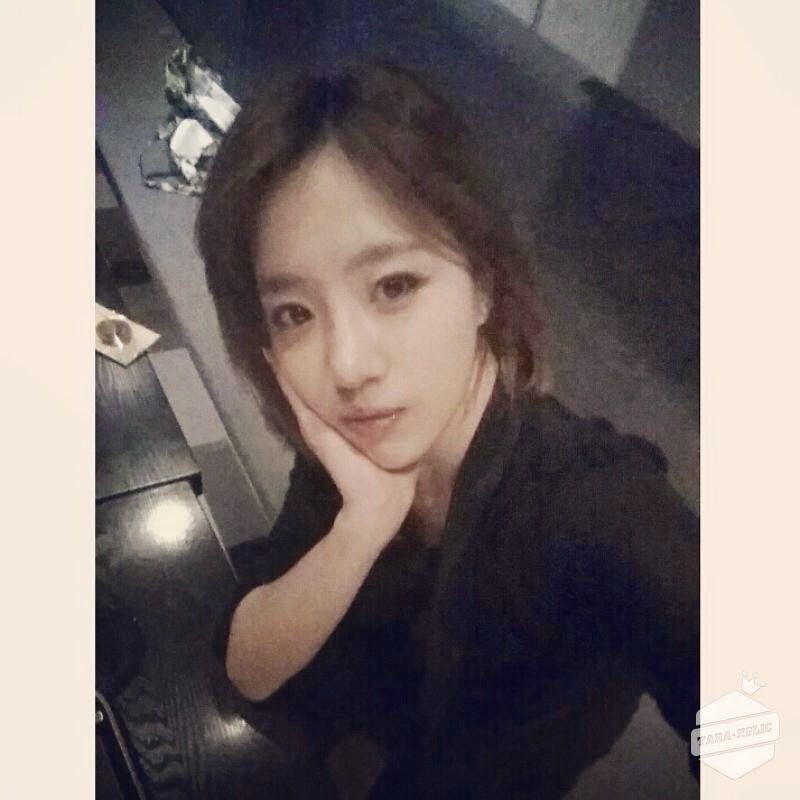 Home » Eunjung » Pictures » T-Ara » T-ara Eunjung posed for a pretty SelCa picture! 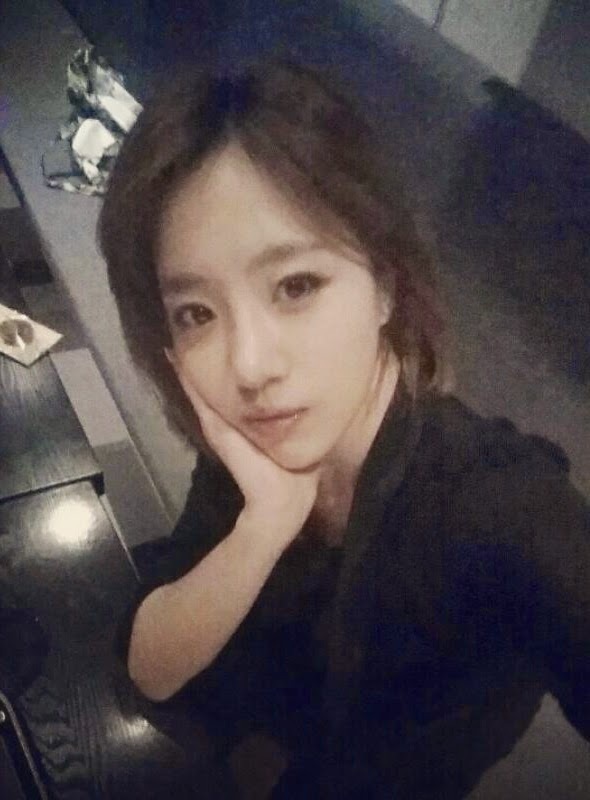 T-ara Eunjung posed for a pretty SelCa picture! T-ara's Eunjung is here to charm fans with her pretty and adorable self-camera picture! Scroll down and check out Eunjung's latest photo below.